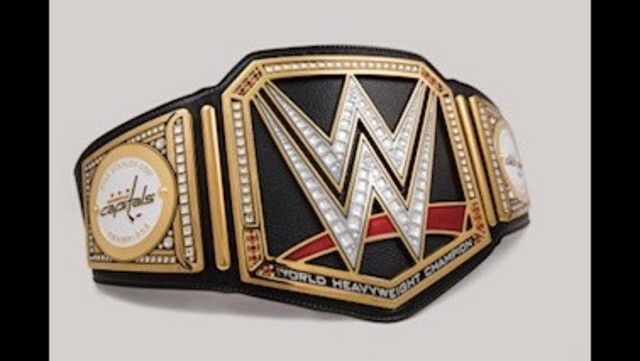 Donning a WWE championship belt custom made for him by the WWE's Triple H, Smith-Pelly took time out off the busses to mingle in the crowds. WASHINGTON (WUSA9)-- One of the unsung heroes of the Stanley Cup champion Washington Capitals is Devante Smith-Pelly. Smith-Pelly scored as many goals in the playoffs as he did the regular season, and made some key plays to put the Caps in position to take the Cup. He was an unsung hero of the victory parade, too. Donning a WWE championship belt custom made for him by the WWE's Triple H, Smith-Pelly took time out off the busses to mingle in the crowds. You can watch video of that above. You can tell that Smith-Pelly really appreciated the fan loyalty and support. Well Smith-Pelly, we really appreciate you, and we thank you for finally bringing the Stanley Cup to the Nation's Capital.